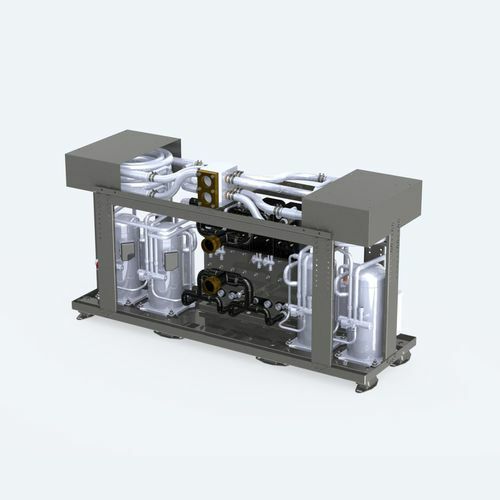 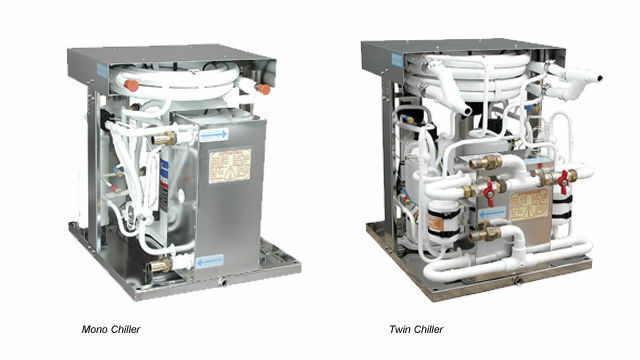 Whenever three or more independent areas in a yacht need to be air-conditioned, a central chiller system is the right choice. 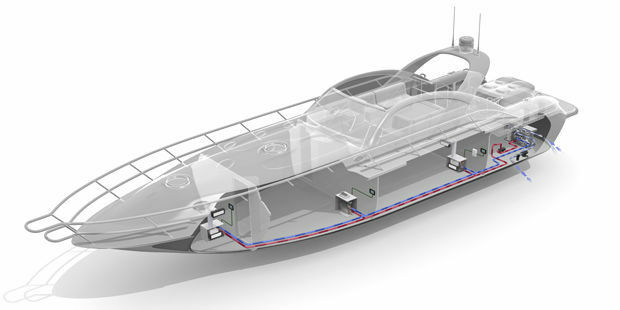 The system features one central control unit and a separate control panel for each cabin. 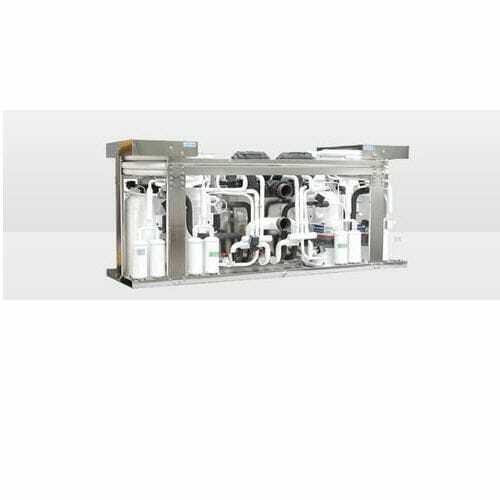 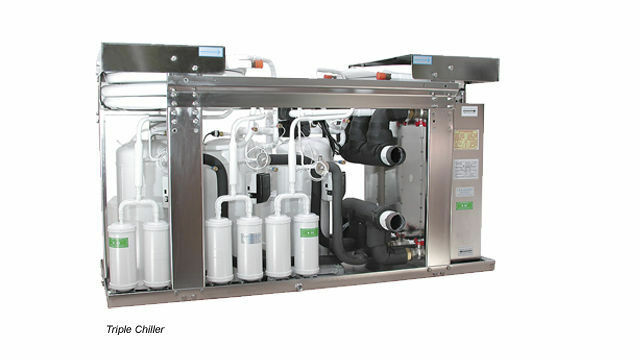 For larger systems the BlueCool Premium series offers capacities up to 572,000 BTU/h.